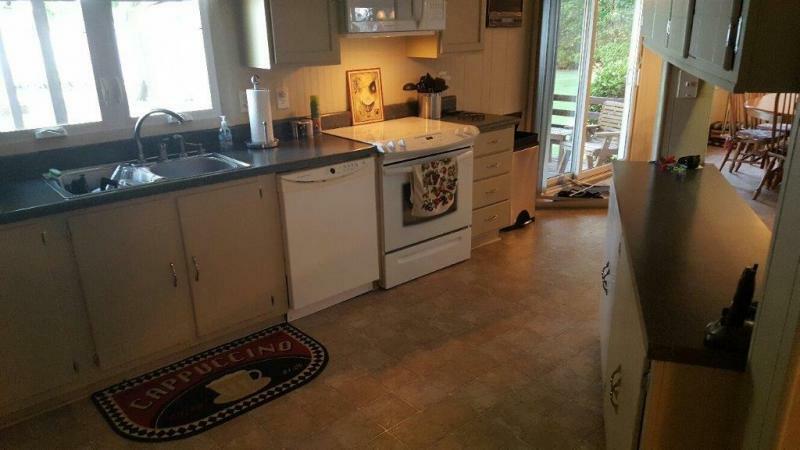 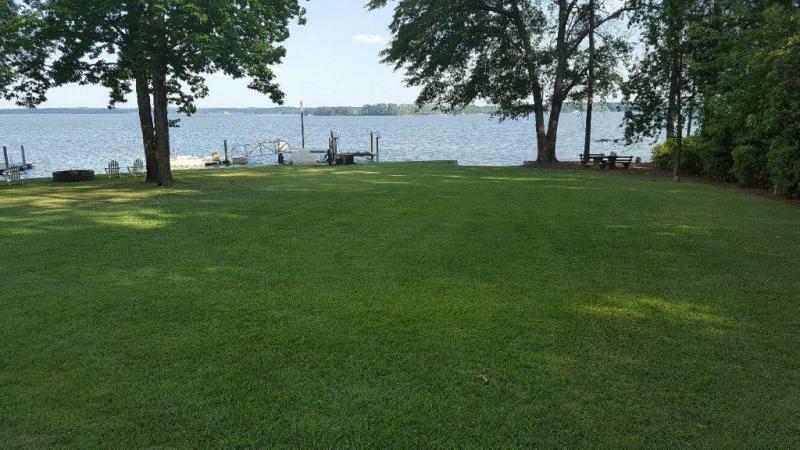 " A FAMILY COMPANY SERVING FAMILIES"
One of a kind Eastern exposure lake front property located on 1.46 acre level lot with 239' of year round "Ocean Views" on Shull Island. 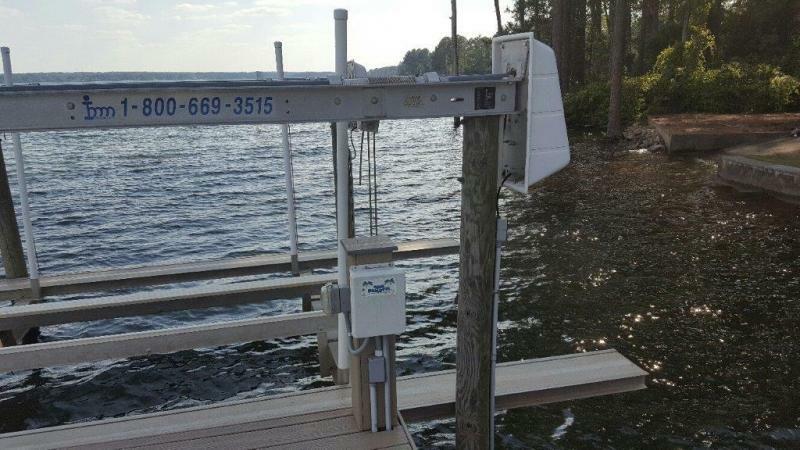 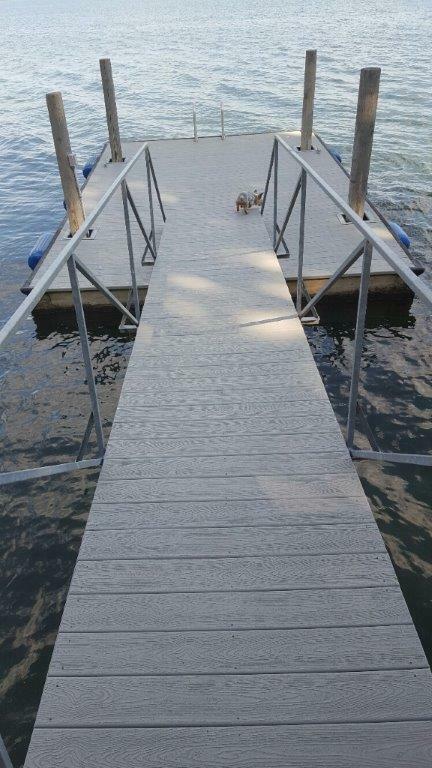 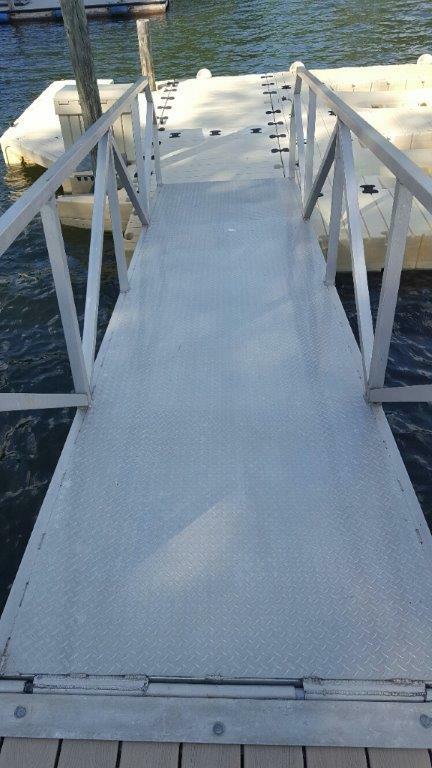 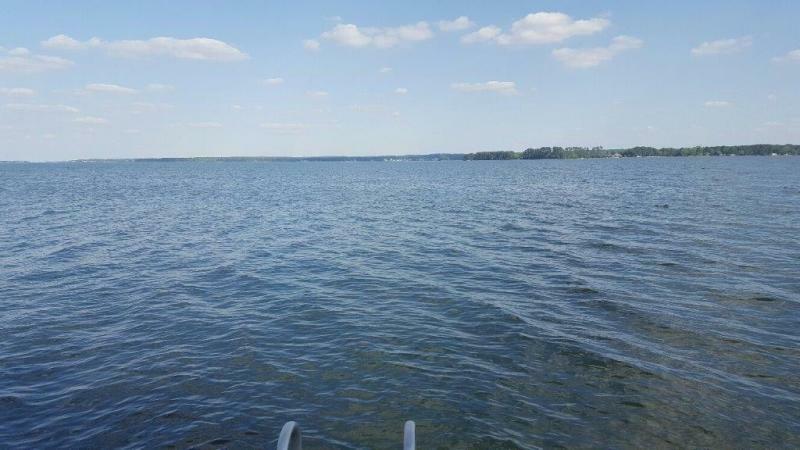 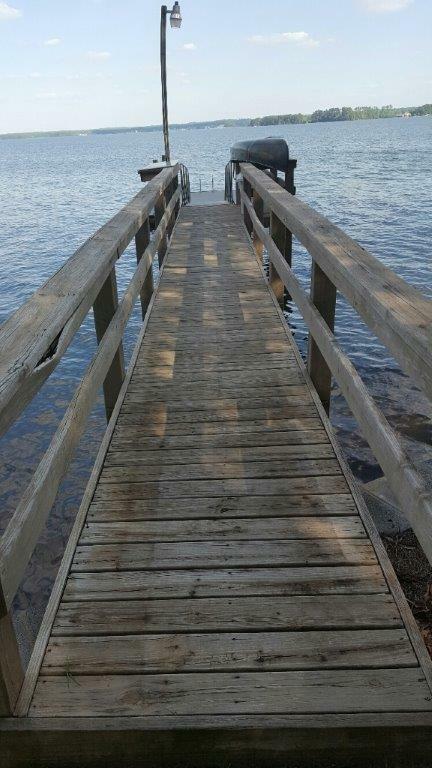 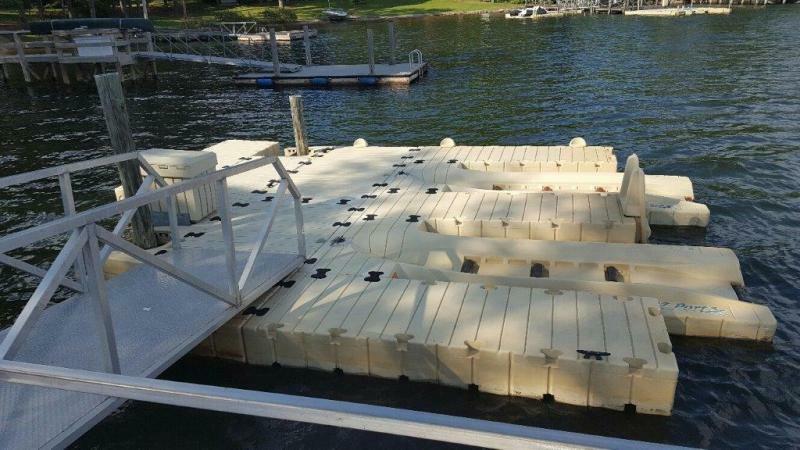 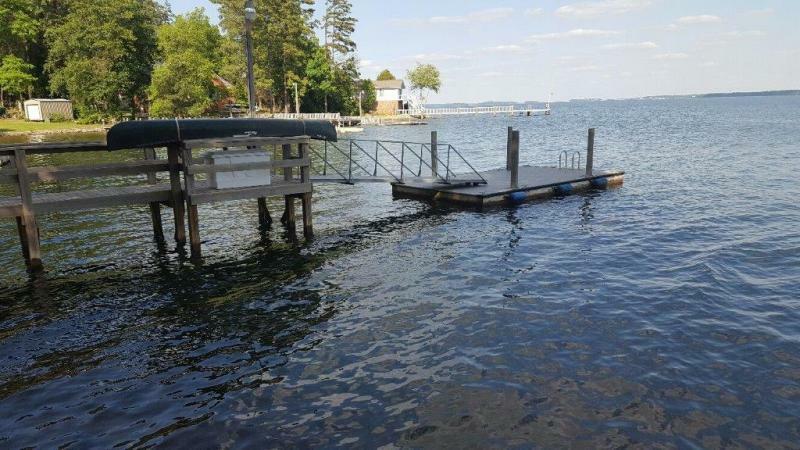 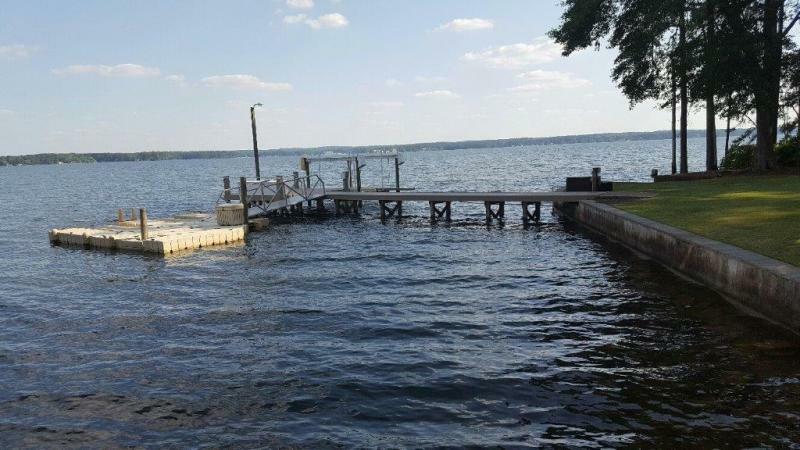 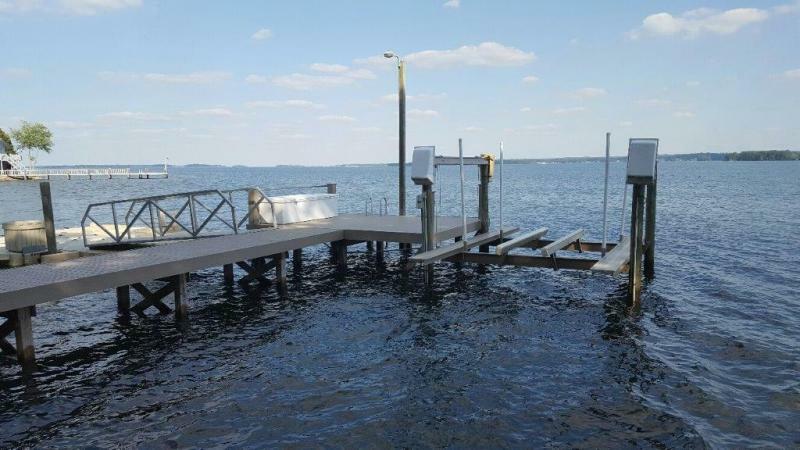 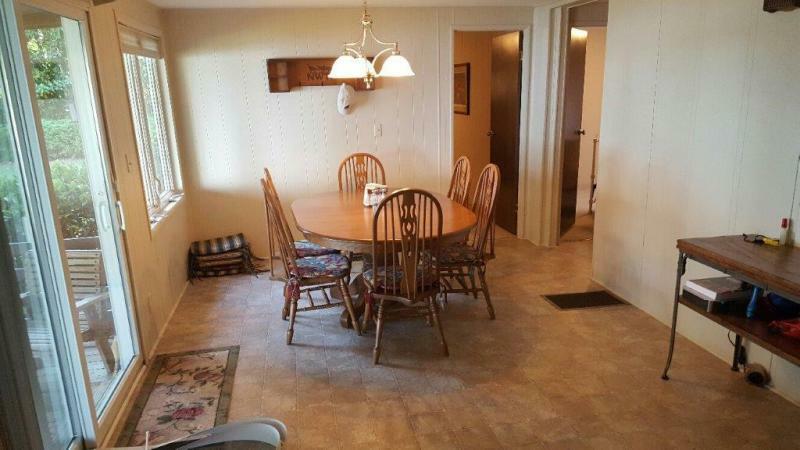 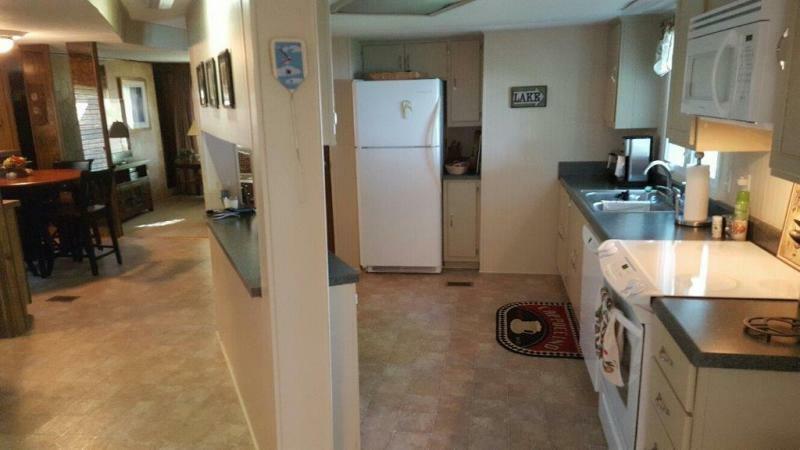 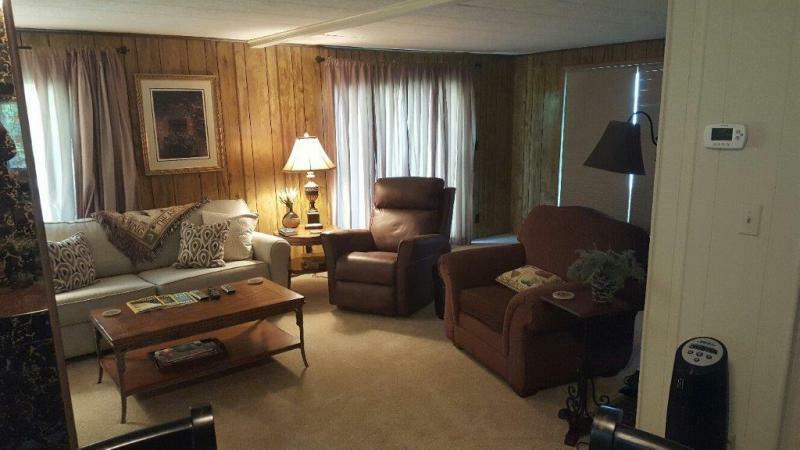 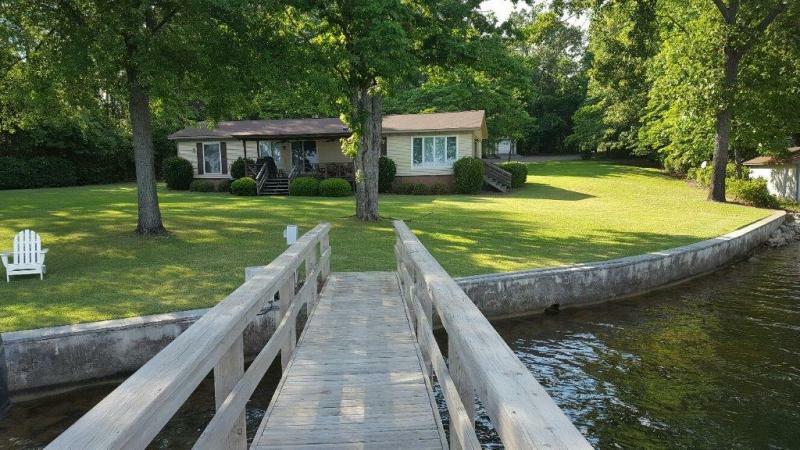 Property has a well maintained sea wall, boat ramp, two very nice docks, boat lift, lake drawn sprinkler system and two jet ski docking stations. 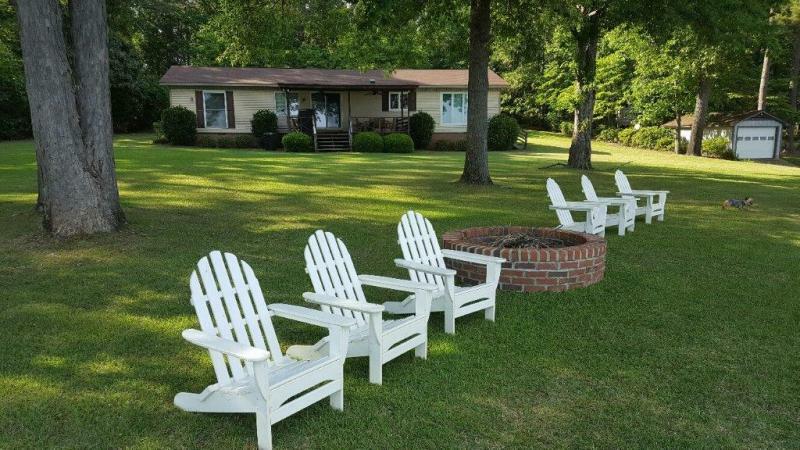 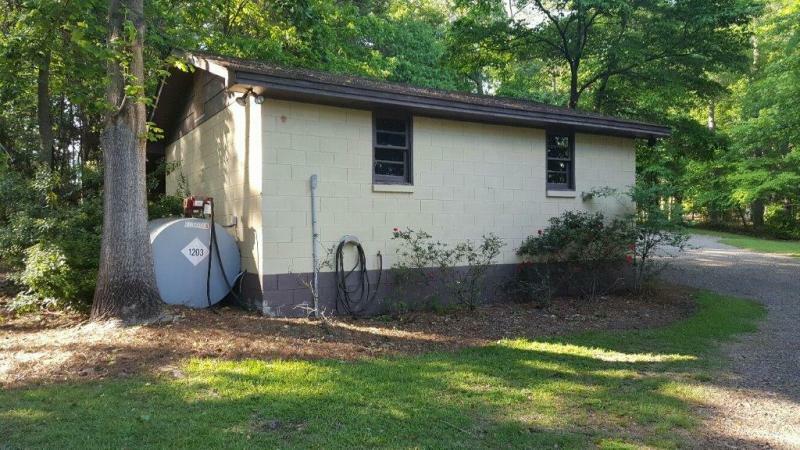 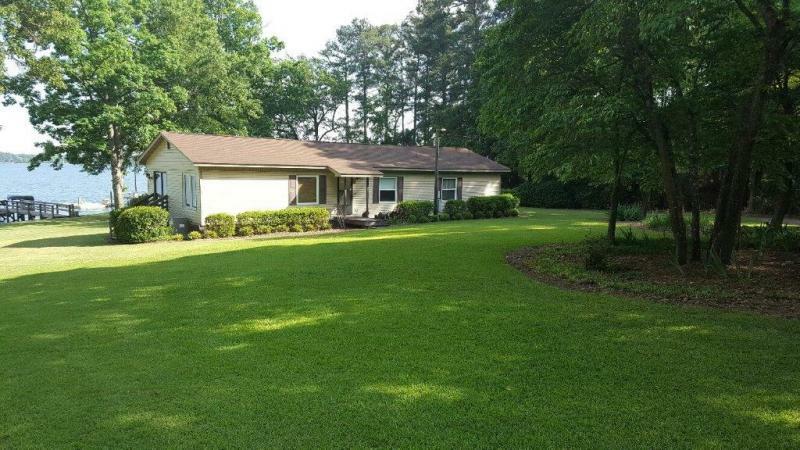 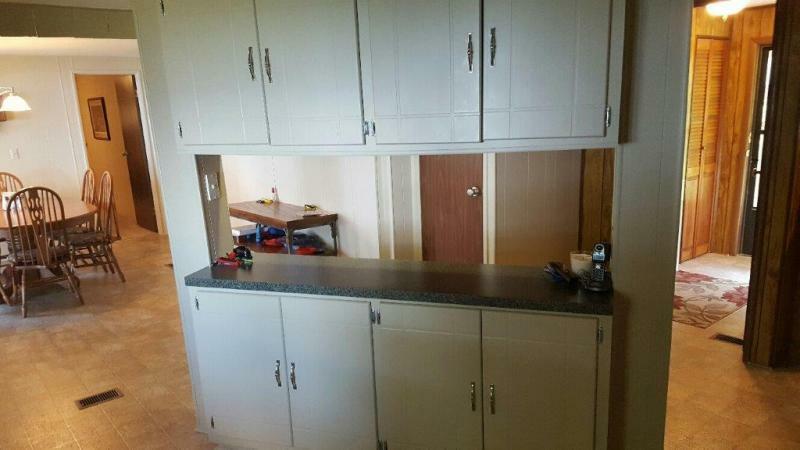 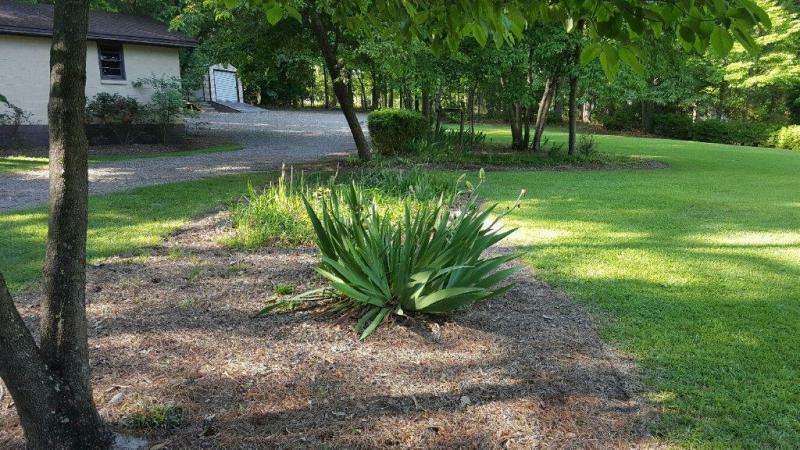 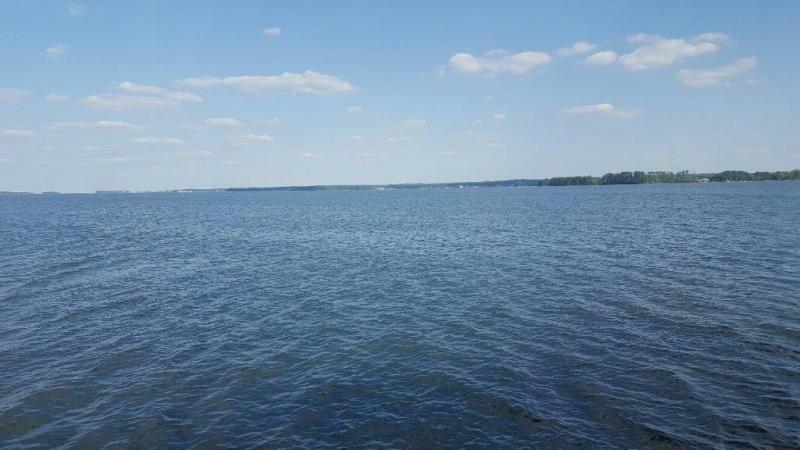 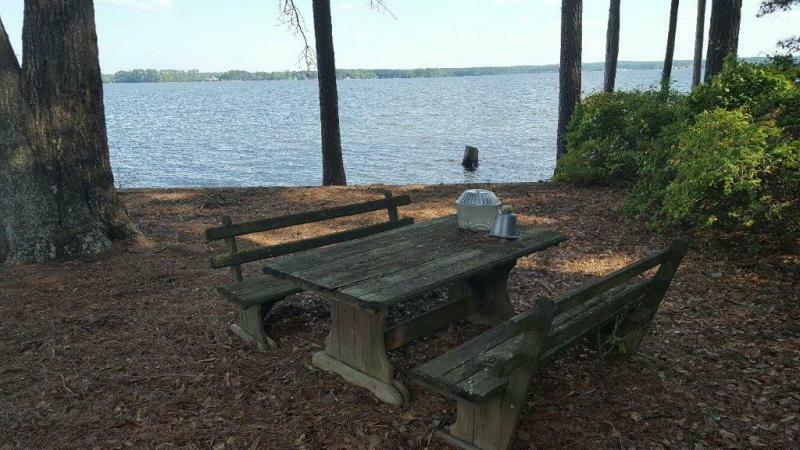 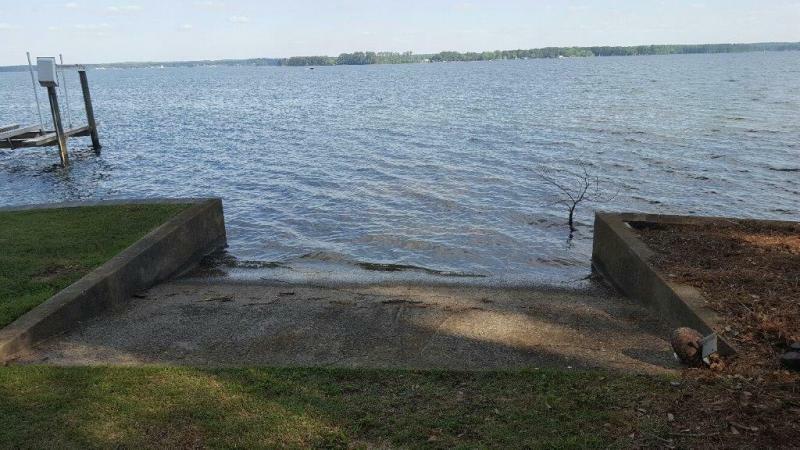 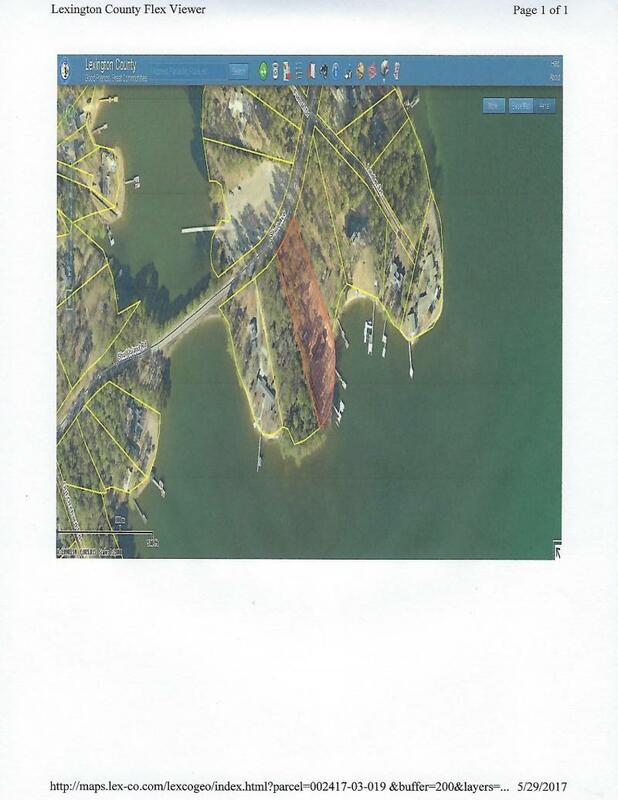 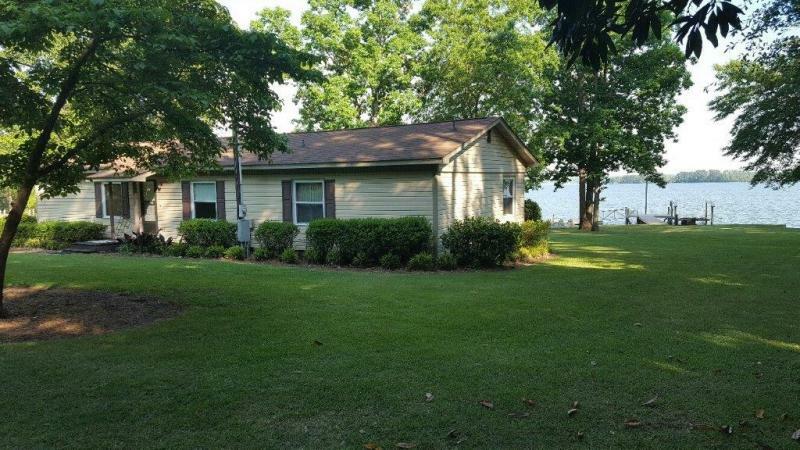 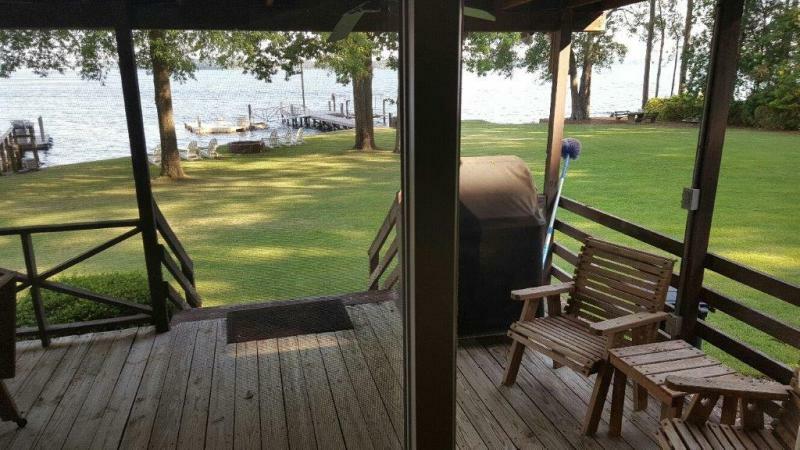 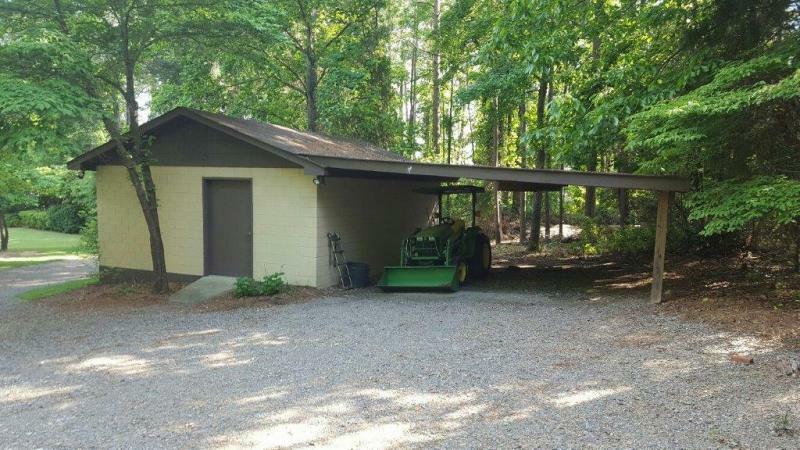 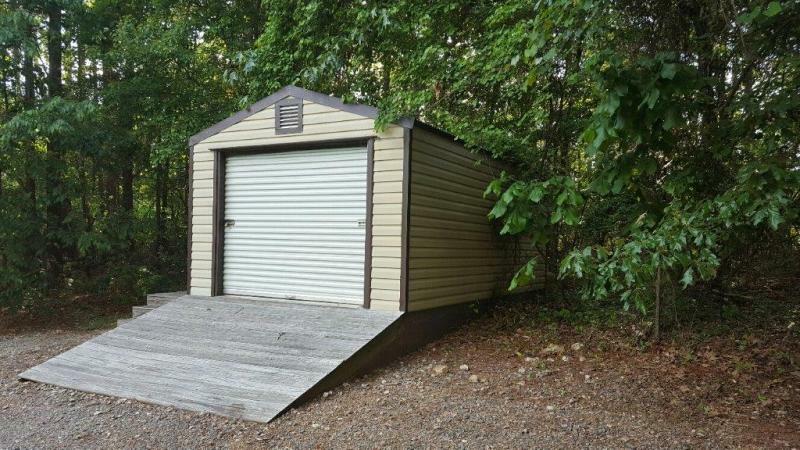 This spectacular lot has an electric entrance privacy gate, work shop, storage building and an updated very nice 1977- 3 bedroom, 2 bath, 1,500 square foot updated double wide with a covered porch overlooking one of the best lake views on Lake Murray. 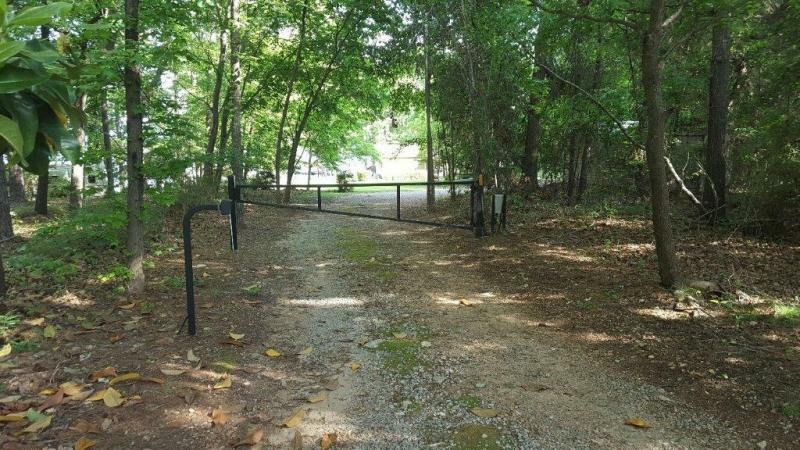 The 1.46 acre lot has been subdivided into 2 lots, which allows the in place 2nd dock as well as a 2nd building site for a future guest house. 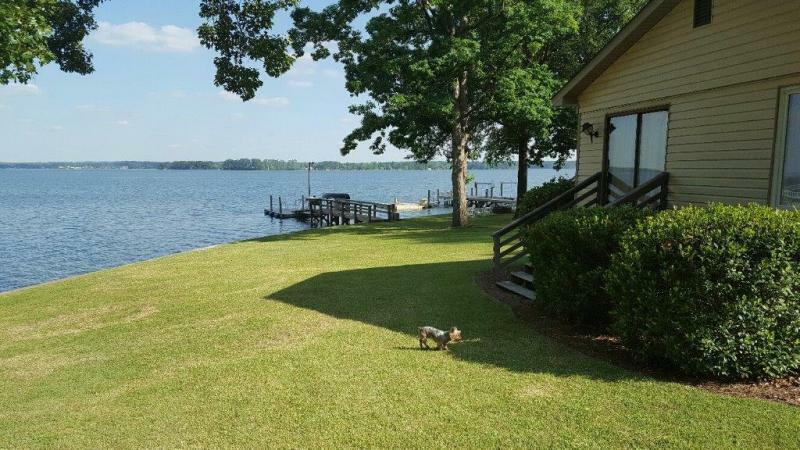 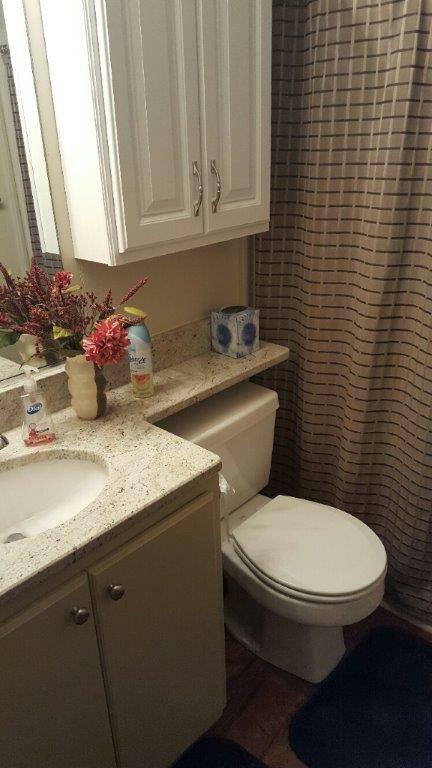 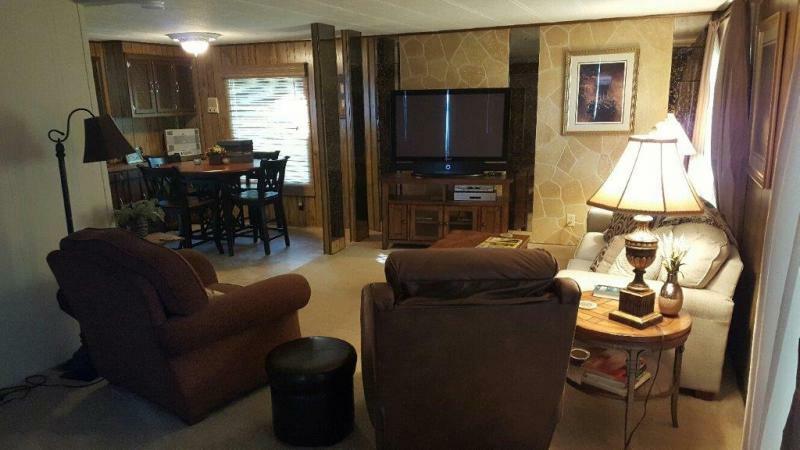 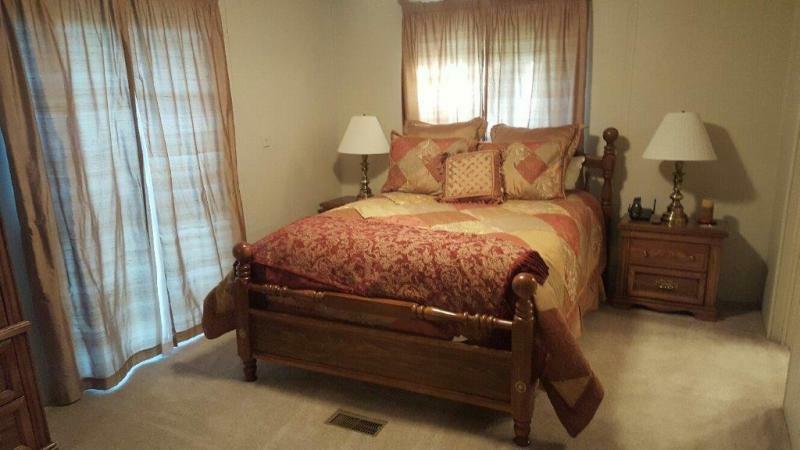 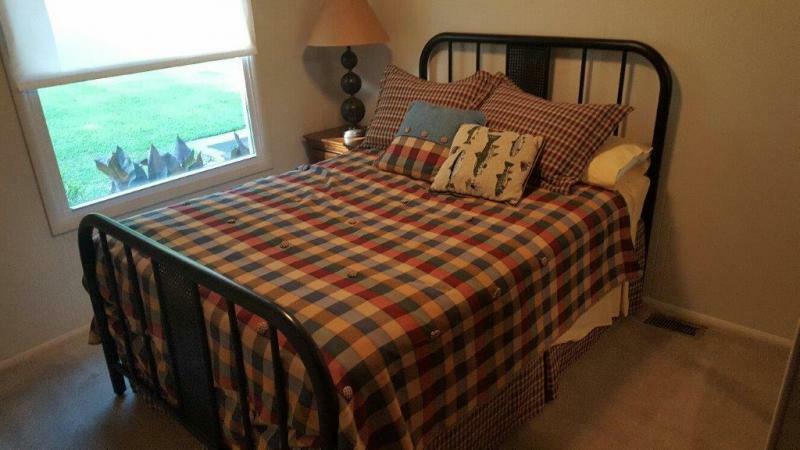 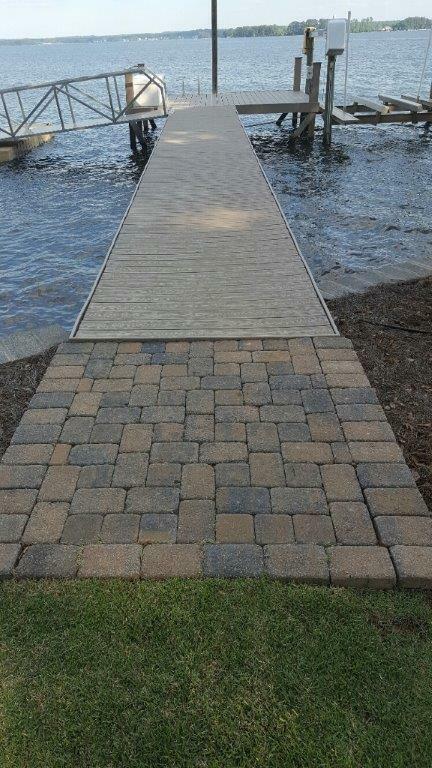 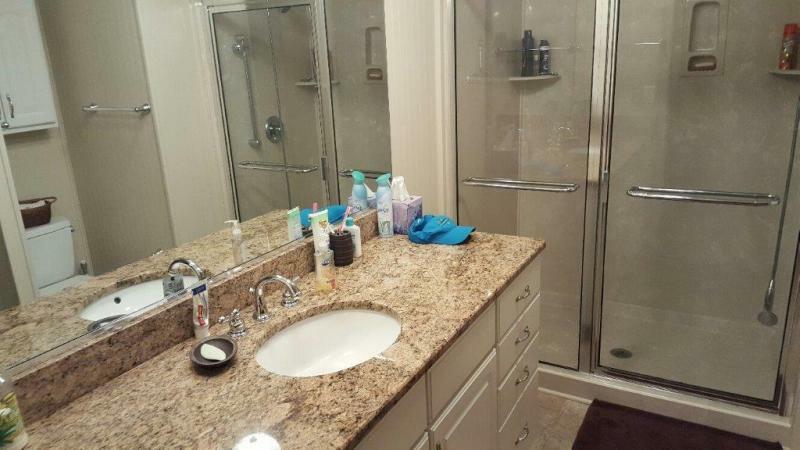 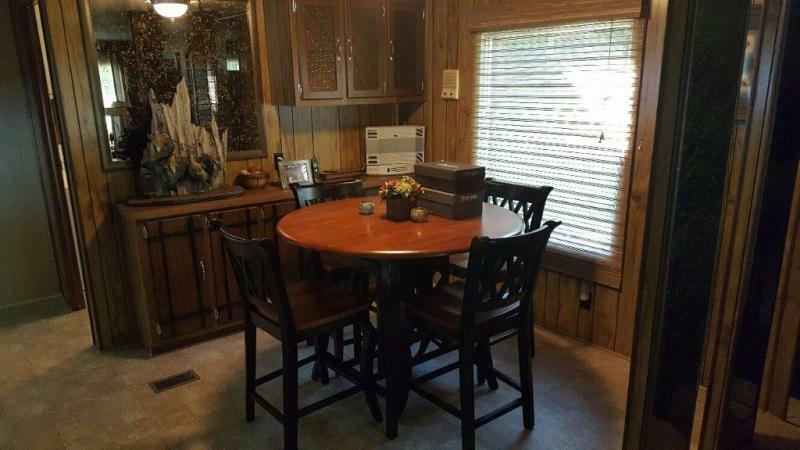 If you are looking for a premium Lake Murray property with a future guest house option, this is the one. 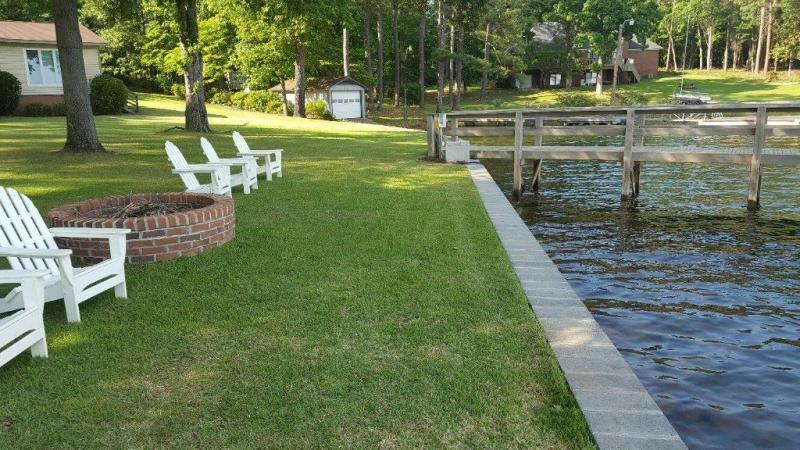 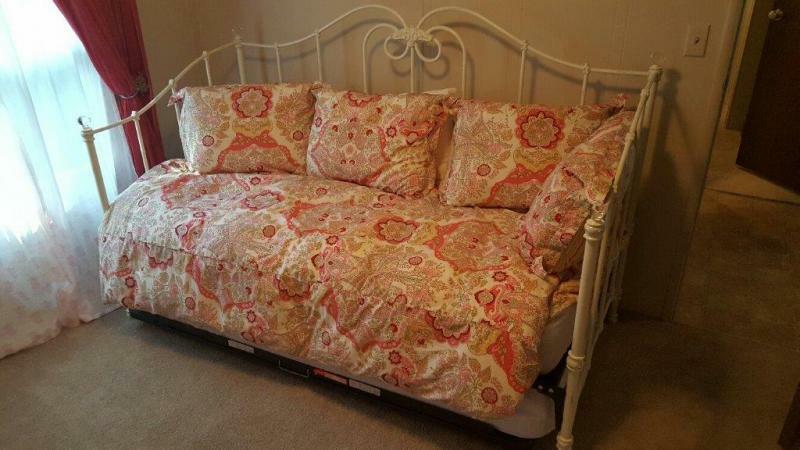 Contact Broker Ted Sutton at 803-606-4747 for additional information.